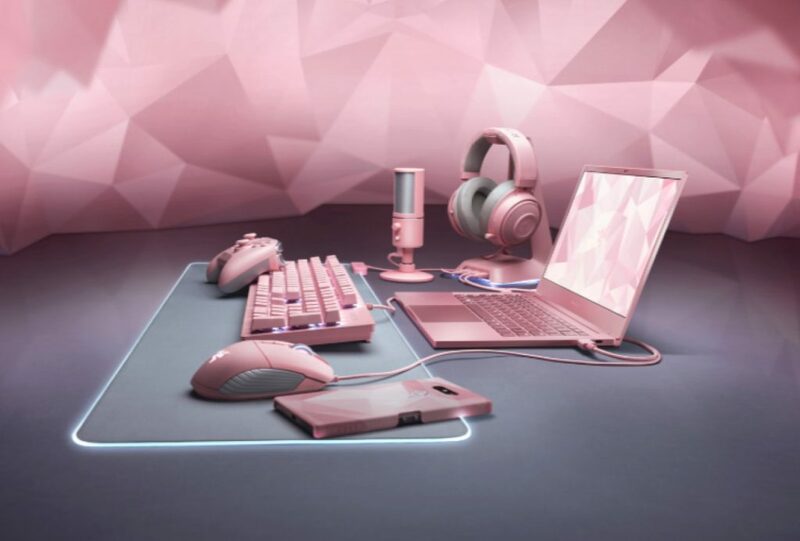 Alongside the special edition pink Razer Blade Stealth Quartz laptop, the company is launching a range of quartz pink accessories this year. There’s a Basilisk mouse, Huntsman keyboard, Kraken headset, Seiren X microphone, and a PS4 controller. 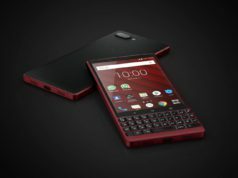 Unlike most special edition products Razer is charging the exact same price as their non-pink models. 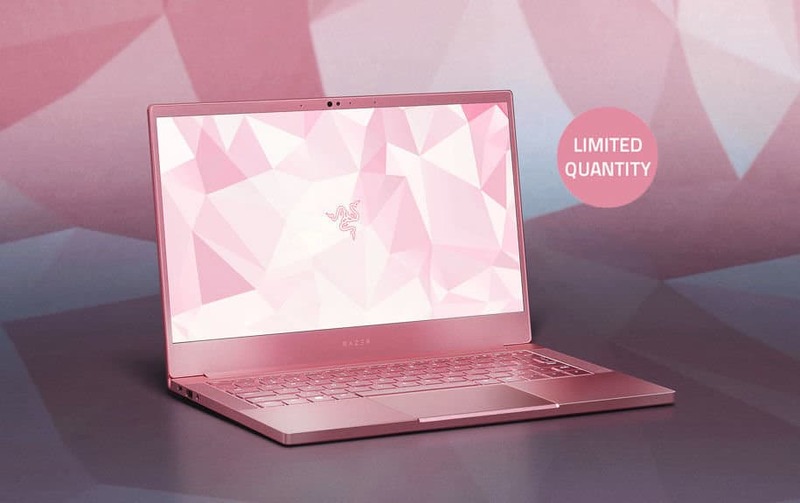 The Razer Blade Stealth Quartz is priced at $1,600 and its specs includes an 8th Gen Intel Core i7-8565U processor, 16GB of RAM, a 256GB PCIe SSD, a discrete Nvidia MX 150 GPU, and a Full HD (1920 x 1080) 13.3-inch display.